In a show of strength, President Theodore Roosevelt sent 16 battleships and support vessels to circumnavigate the world on a “good-will” tour. The United States used military and political power to dominate world trade and increase the nation’s wealth. Working together, government and big business controlled sources of raw materials, secured markets for selling finished goods, protected American manufacturers through tariffs, and controlled intellectual property through patents and regulations. From sugar and iron ore to rubber and bananas, the industrializing United States became increasingly interested in raw materials from around the world. By the late 1800s, the U.S. government was involved in politics abroad, especially in the Caribbean, South America, and the Pacific, often propping up undemocratic governments in an effort to support American business interests. American companies bought Central American land, developed ports, and built railways to expand the banana trade. The U.S. invested in governments as trading partners rather than building democracies. By 1910, bananas were one of the most widely eaten fruits in the United States. Ships brought them to the U.S. from the Caribbean. 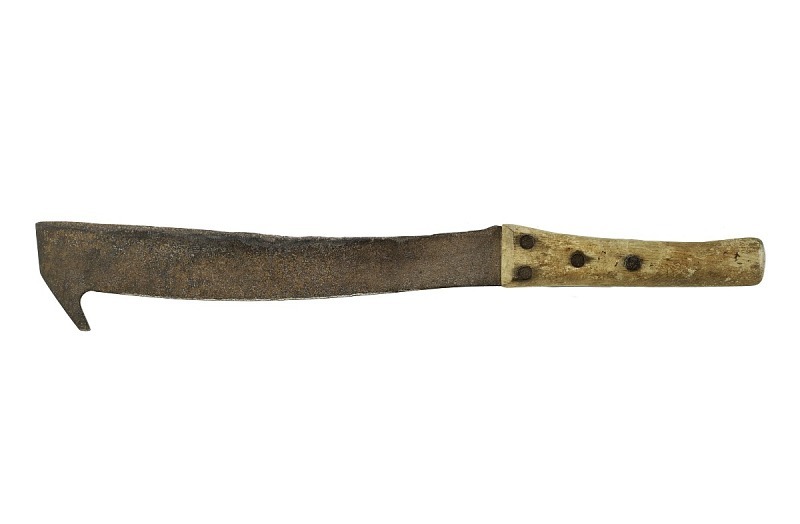 American tariffs influenced Hawaiian sugar competitiveness, and the sugar industry dominated Hawaiian politics. Seeking annexation, American business leaders, with the visible support of U.S. soldiers, deposed Hawai‘i’s queen in 1893. In 1898 Hawai‘i was annexed as a territory. Americans have always debated the buying, selling, and manufacture of their goods: from promoting the use of homespun cloth during the Revolutionary War to protesting the loss of manufacturing jobs in 1890. The passionate disputes revealed much about the variety of American perspectives and the balance between the values of opportunity, competition, and common good. 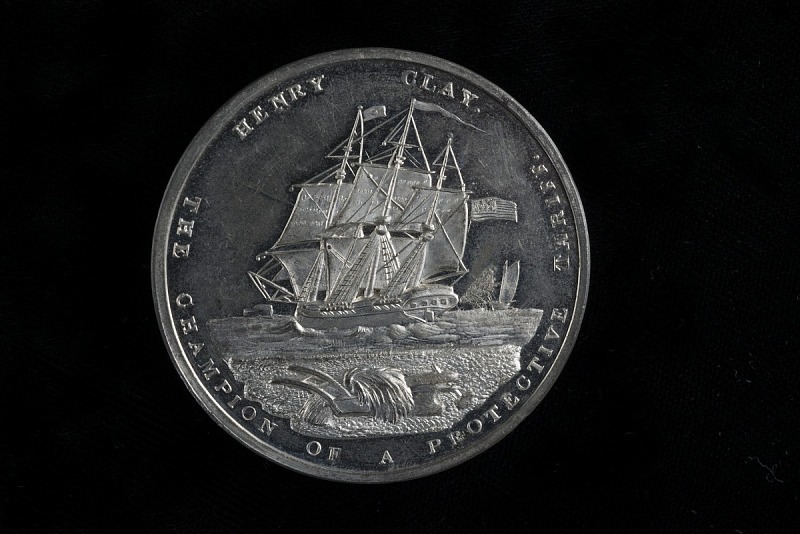 Henry Clay ran for president in 1844 as the “Champion of the Protective Tariff.” He argued that tariffs would protect American manufacturing and finance infrastructure. President Benjamin Harrison promoted “America First” and helped pass a protective tariff. His White House china, featuring icons of North America, was made in France. William McKinley ran for president on a protectionist plank. Pledging support for American workers, he sought high tariffs to make foreign manufactured goods unattractive. In the late 1800s, investing in large factories and specialized machinery, businesses increased efficiency and the quantities produced. Seeking to increase sales and create an outlet for their mass produced goods, they expanded to national and then international markets. By 1899 McCormick had 21,000 employees worldwide, with one third of its self-raking reaper sales in 1902 made in Russia. Continual innovation and an eye towards domestic and international marketing contributed to making McCormick a large corporation. 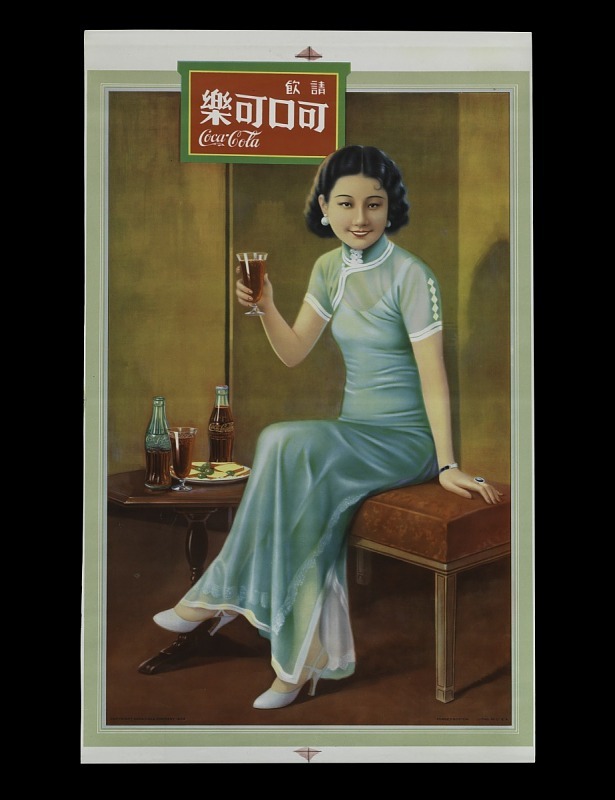 In the early 1900s Coca-Cola expanded to international markets. It created a Foreign Department in 1926. 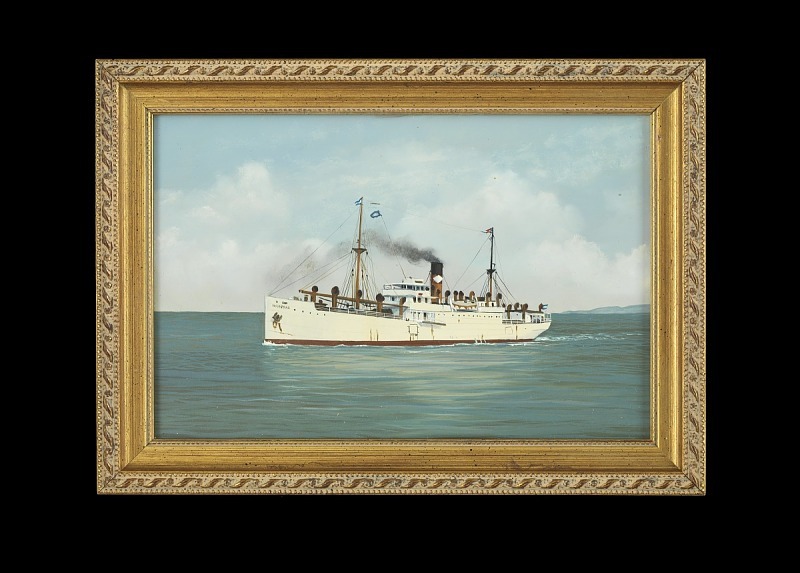 One of the first multinationals, Singer had a global market share of about 90 percent in 1912. Placement of factories around the world eased tariff problems. 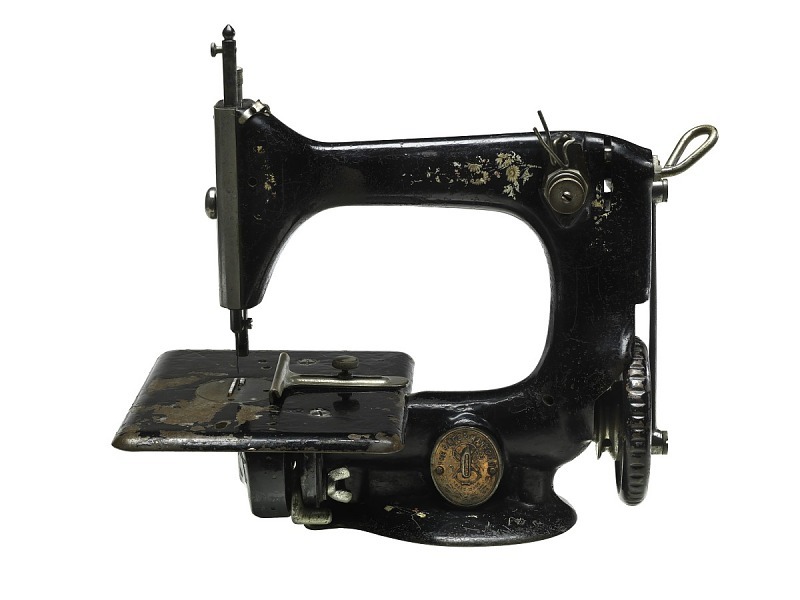 Singer made industrial and home sewing machines. International sales by door-to-door sales representatives made the home user market the key to the company’s success. International politics and relationships sometimes effected how intellectual property rights were enforced. To build brand recognition and customer loyalty, Bayer created a cross-shaped logo, even imprinting it on the tablets themselves. 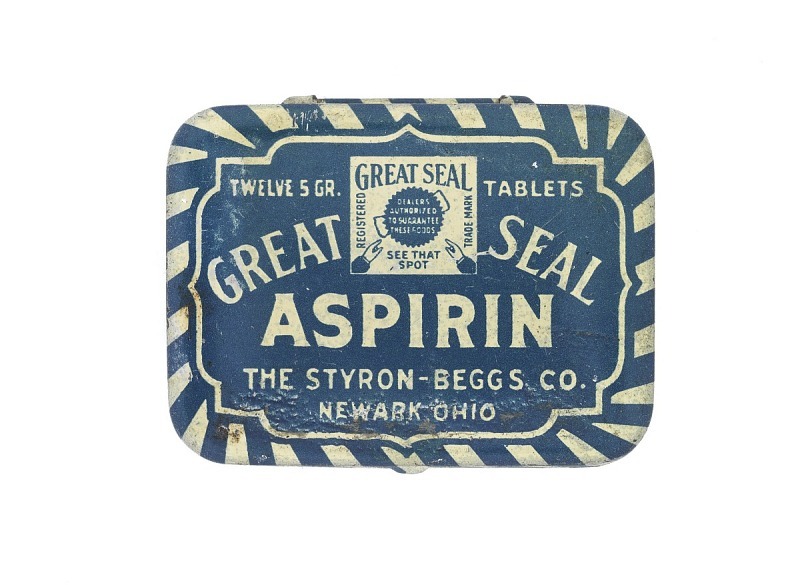 In the mid-1800s pharmaceuticals were sold under generic names and not patented or trademarked. 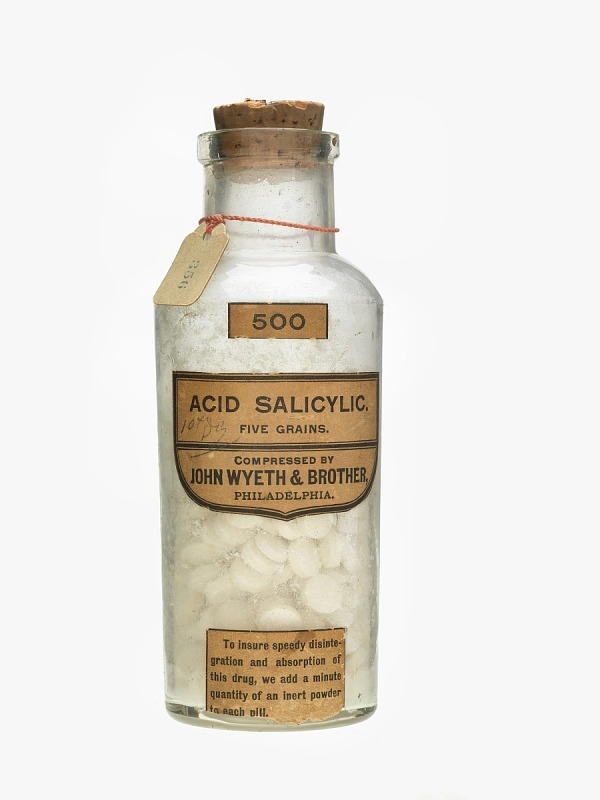 Salicylic acid tablets, made from willow bark, relieved fever and pain. 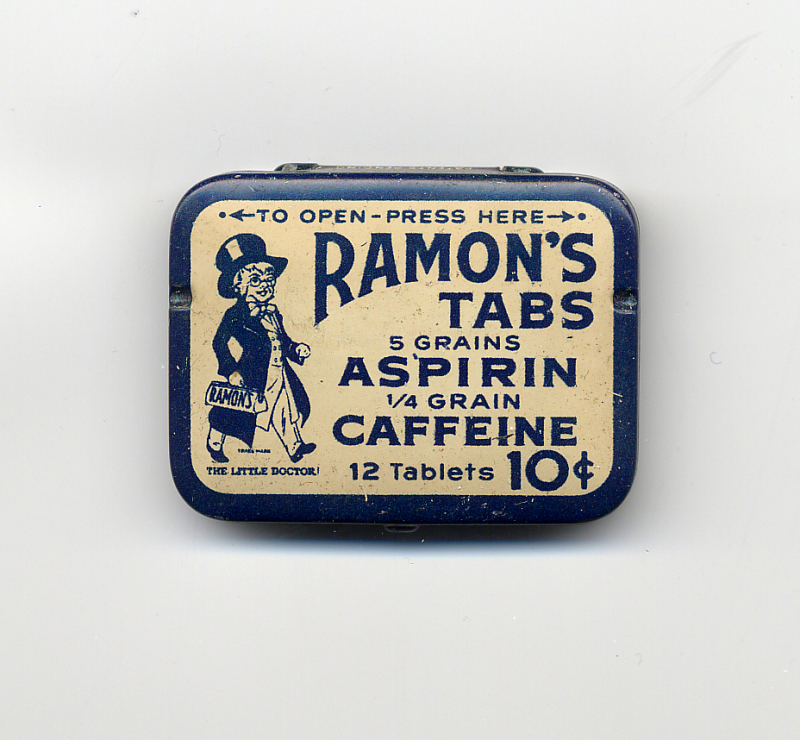 Seeking a competition edge, chemical companies switched from generic to trade names for drugs. 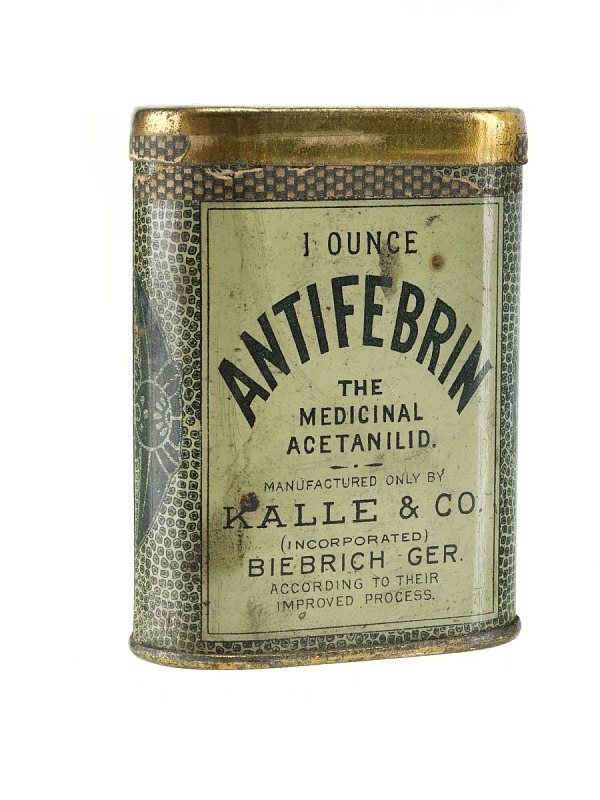 Antifebrin, a pain reliever, is actually a chemical used in dyes. 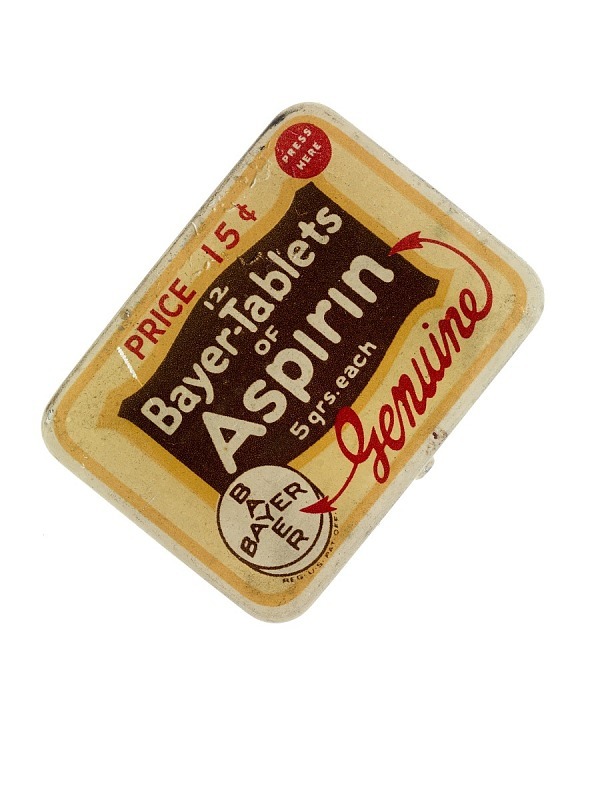 After developing acetylsalicylic acid in 1897, the German chemical company Bayer patented and trademarked the product, Aspirin, around the world to protect its intellectual property. 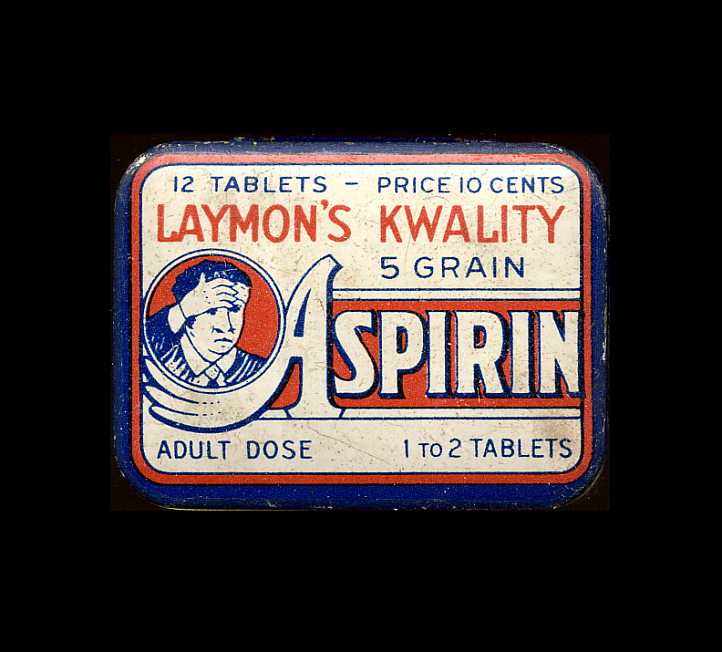 As the patent on acetylsalicylic acid was about to expire, Bayer began to emphasize the company name and the trademarked name Aspirin. During World War I, the U.S. seized German patents and trademarks. 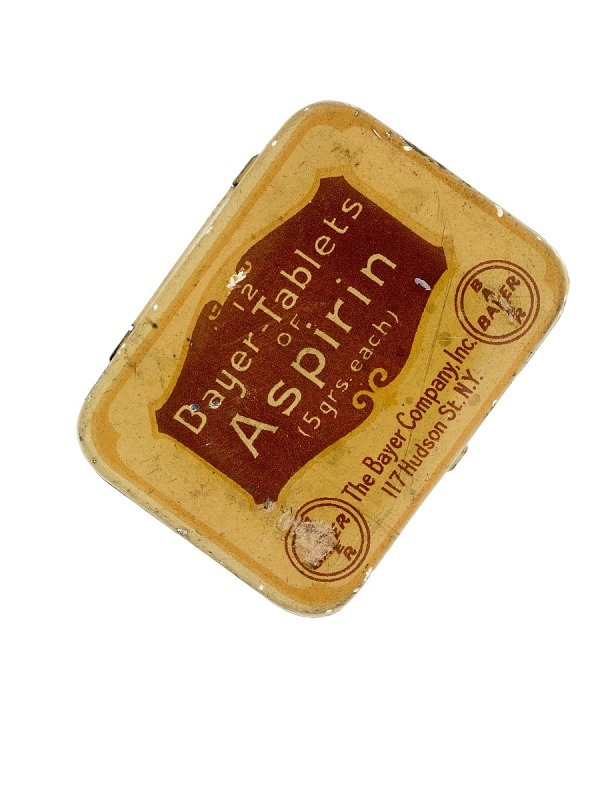 Sterling Drug bought Bayer’s American rights and continued to emphasize the Bayer company logo. 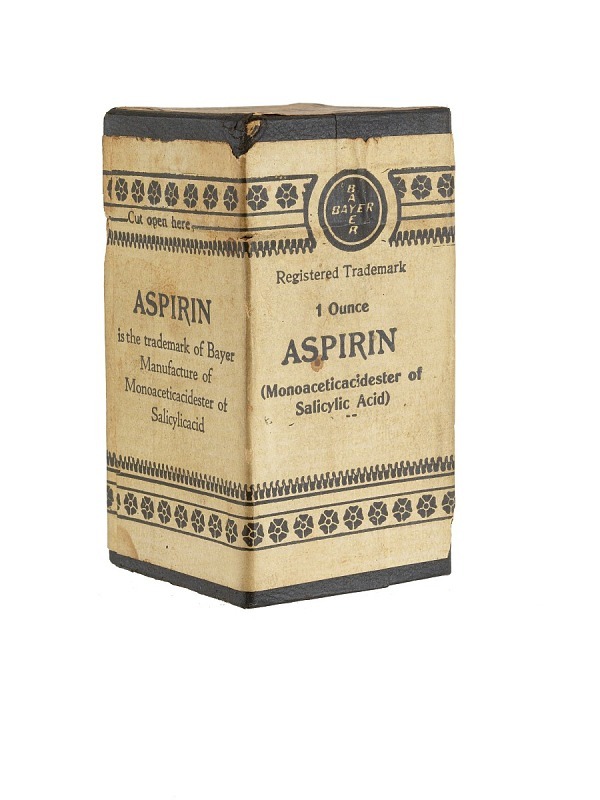 The aspirin patent expired in 1917, and the trademark was lost in a 1921 court decision. 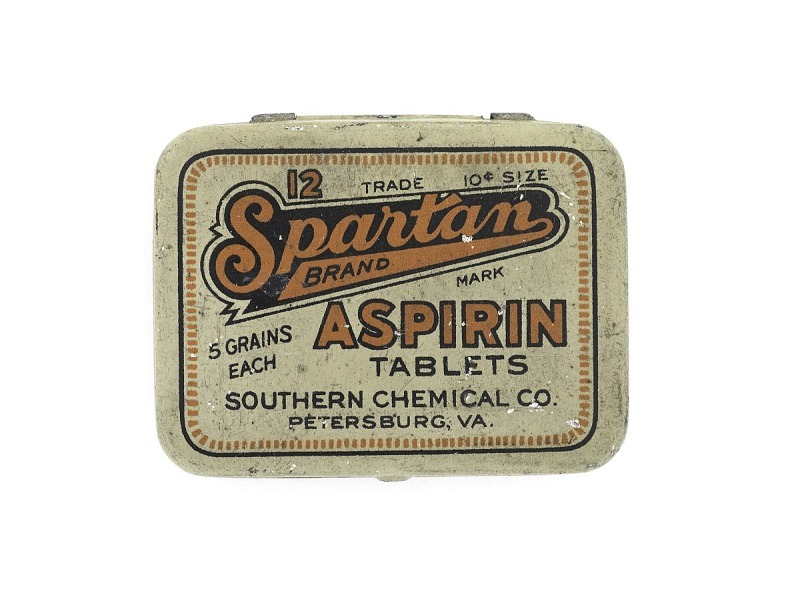 Competitors could now market generic acetylsalicylic acid as aspirin.